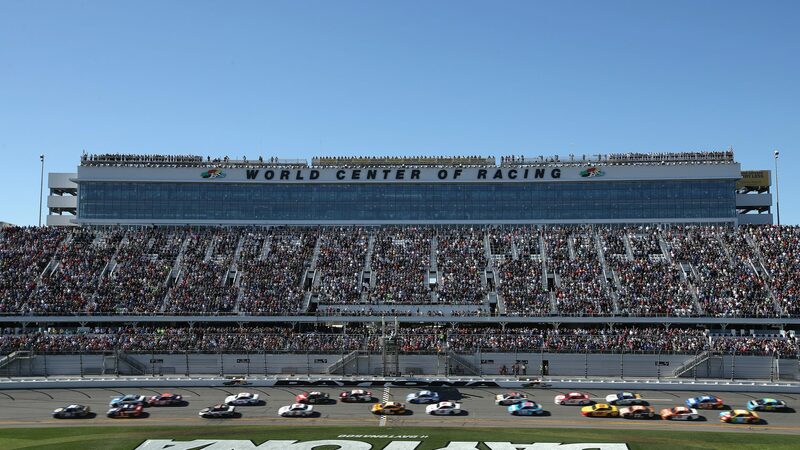 NASCAR will kick off the season at Daytona Beach, Florida, with a triple header at Daytona International Speedway. NASCAR Camping World Truck Series, Xfinity Series and Monster Energy NASCAR Cup will all race this weekend. Daytona International Speedway opened for racing in 1959. The track is a tri-oval and is 4 km (2.5 mile) long. Surface is paved with four turns. Banking in turns; 31°, tri-oval; 18° and backstretch; 2°. Track record, for NASCAR Series, is held by Bill Elliott with 210.364 mph (42.783 sec.) February 9, 1987. The stands currently capacity are 101 000 seats.